Jeff Brady, former anchor at WFAA-TV in Dallas and now host of ‘The Texas Daily,’ a weekly TV talk show on KTXD-TV in Dallas, has just released Brand Echonomics: Building a Message that Matters, which describes how infectious brand messages develop momentum and spread, even in an era of overwhelming media fatigue. Brady leverages a distinguished 20-year career in TV - including his role as a primary evening anchor at the ABC affiliate in Dallas - to explain the most effective communicative process: storytelling. Since the beginning of human culture, Brady explains, important messages have been conveyed using the narrative storytelling process. A protagonist encounters a problem, struggles and finds some resolution. 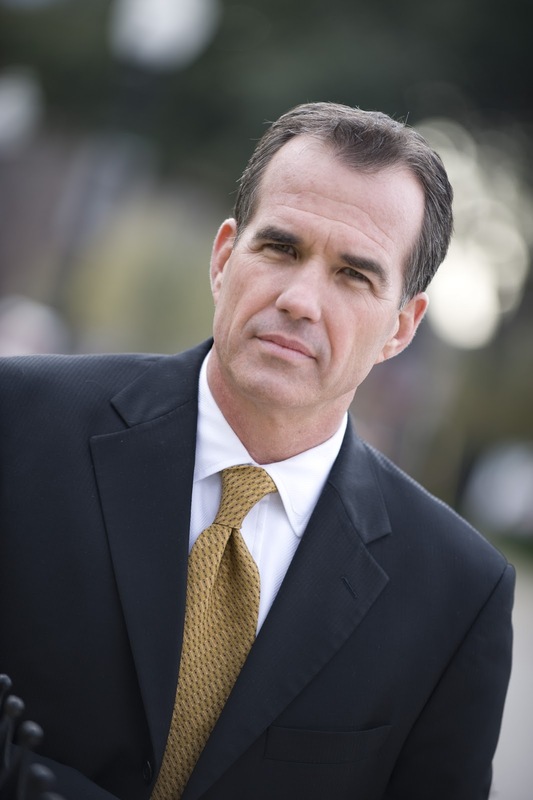 Brady includes a litany of engaging, pithy, examples - many from his career as a journalist - and now as CEO of Brady Media Group, a Dallas-based media consulting firm. Recent studies show that most Americans have become so jaded and numb toward the daily barrage of content that little of it resonates. The only media we ‘invite to the table,’ Brady says, are messages that are distinct, valuable and personable. Brady spent nine years at WFAA (Channel 8) in the Dallas-Fort Worth market, after stints in San Antonio, Shreveport and Tyler. He has covered entrepreneurs, business matters, CEOs and marketing issues for most of his career. He also taught at the prestigious Poynter Institute of Journalism Studies in St. Petersburg, Florida and served as a Captain in the U.S. Marine Corps. 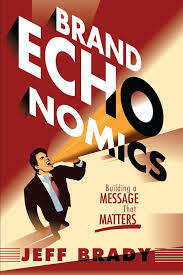 Brand Echonomics: Building a Message that Matters is now available on Amazon.